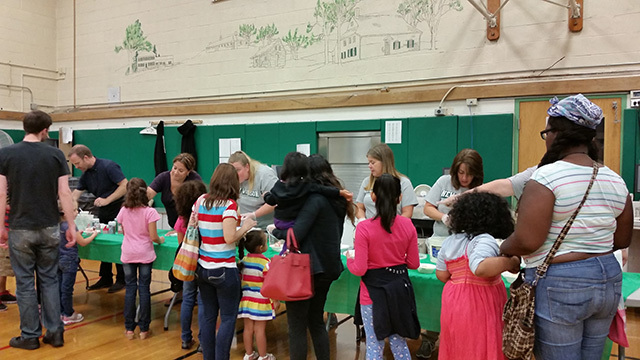 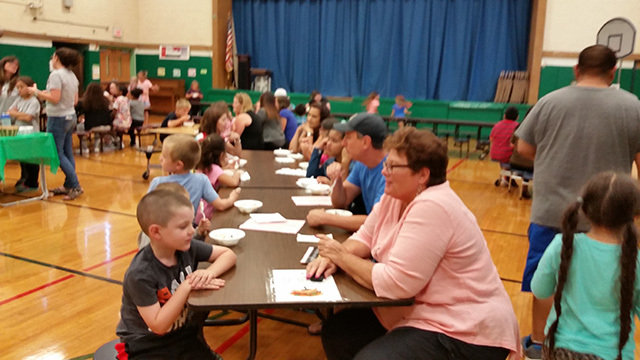 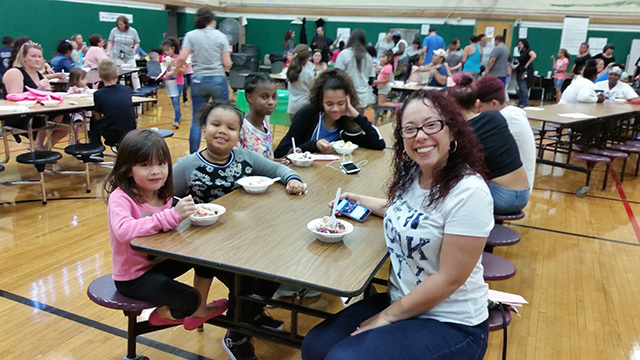 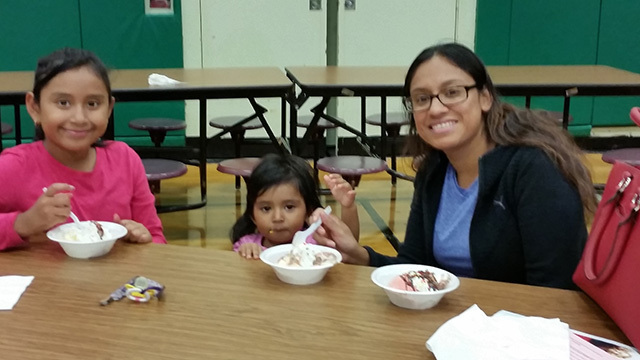 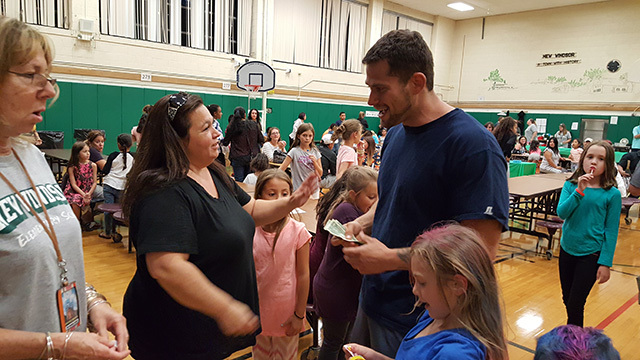 New Windsor PTO sponsored a “Back to School Ice Cream Social” to welcome all returning and new students. 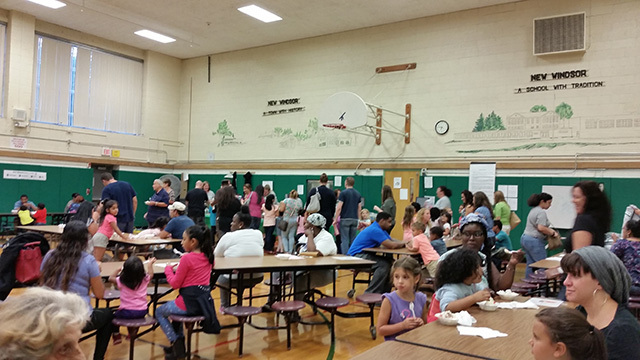 The evening was full of sweet treats plus an opportunity for all of the New Windsor School families to celebrate, collaborate, and communicate! 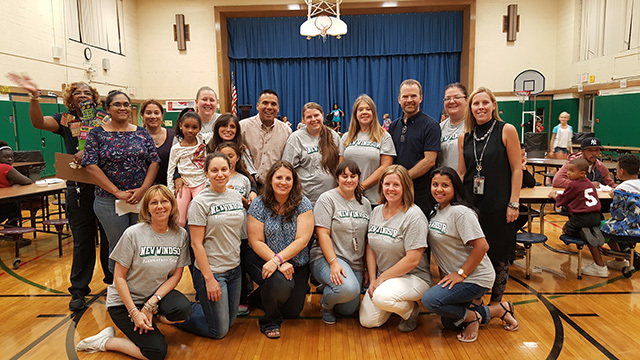 Go New Windsor School !